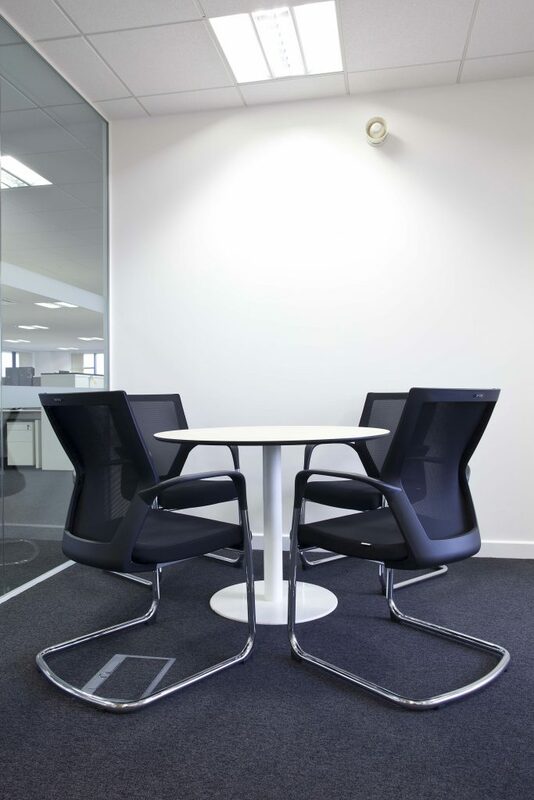 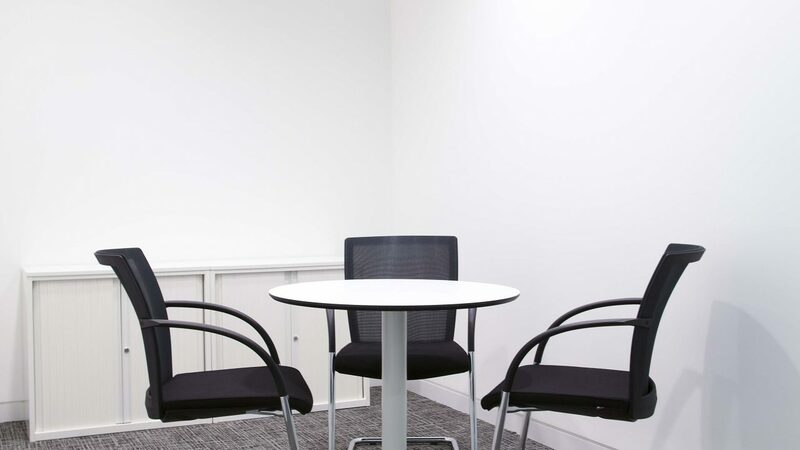 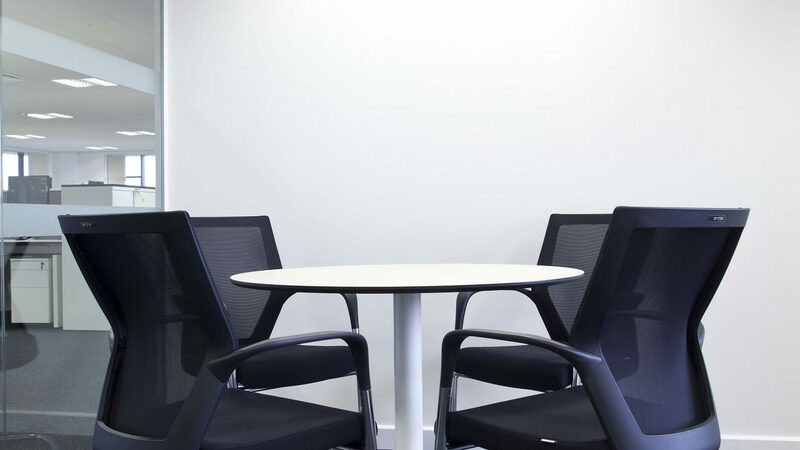 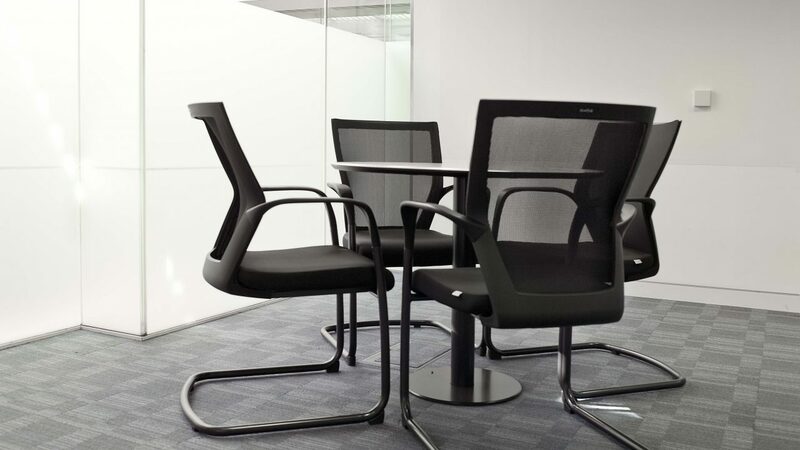 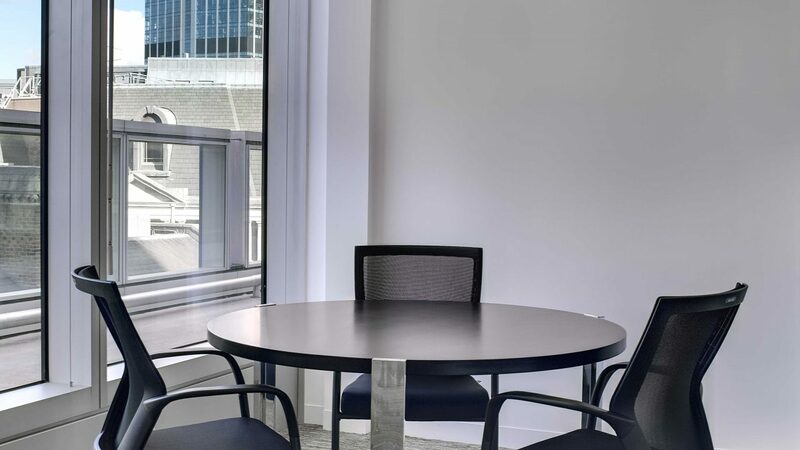 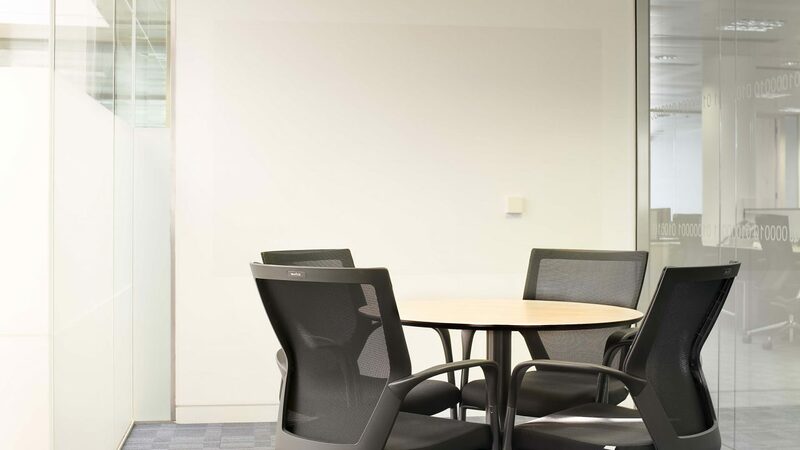 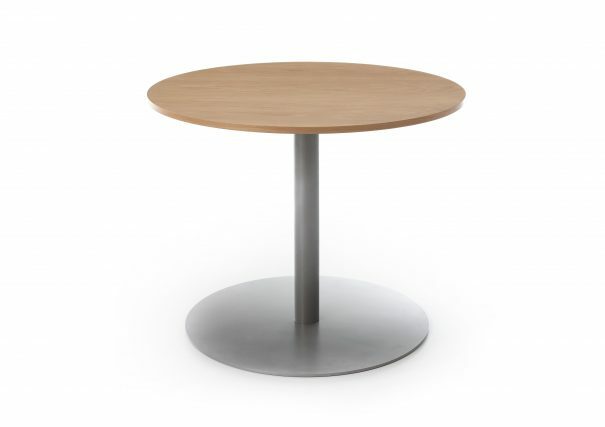 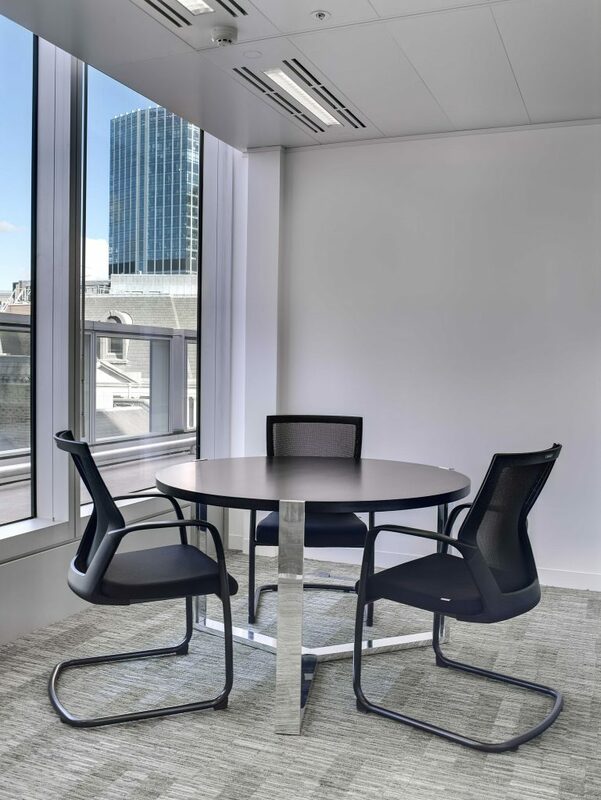 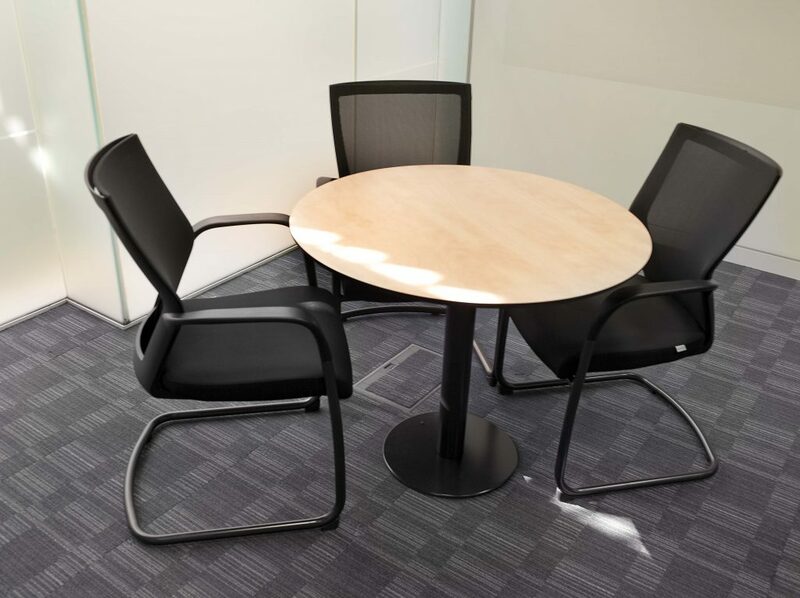 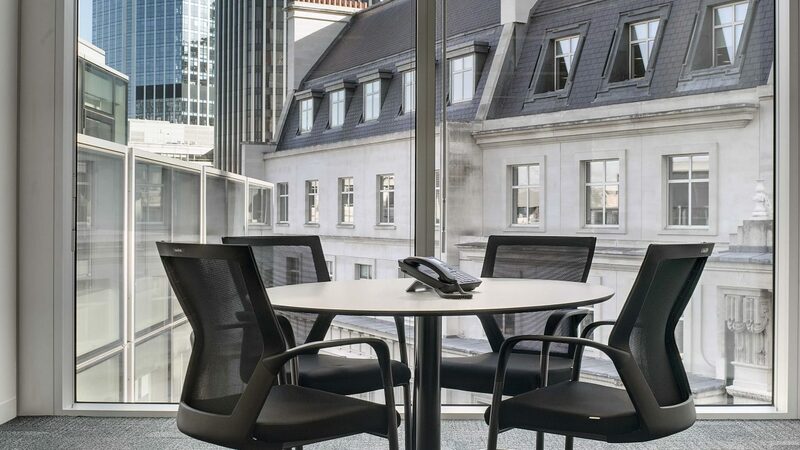 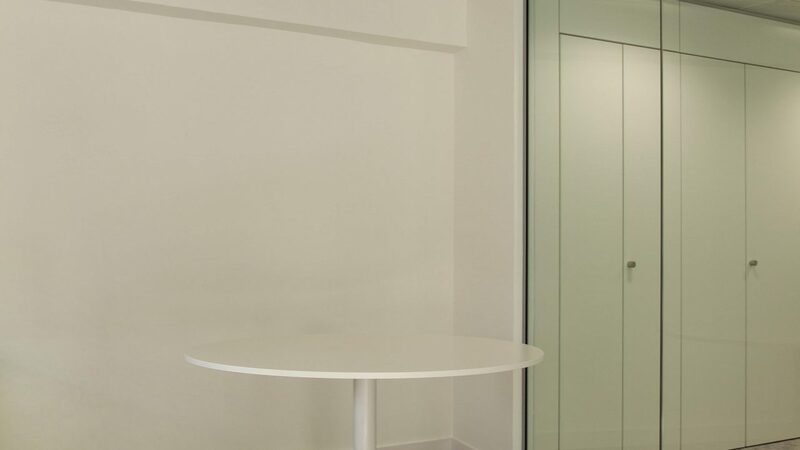 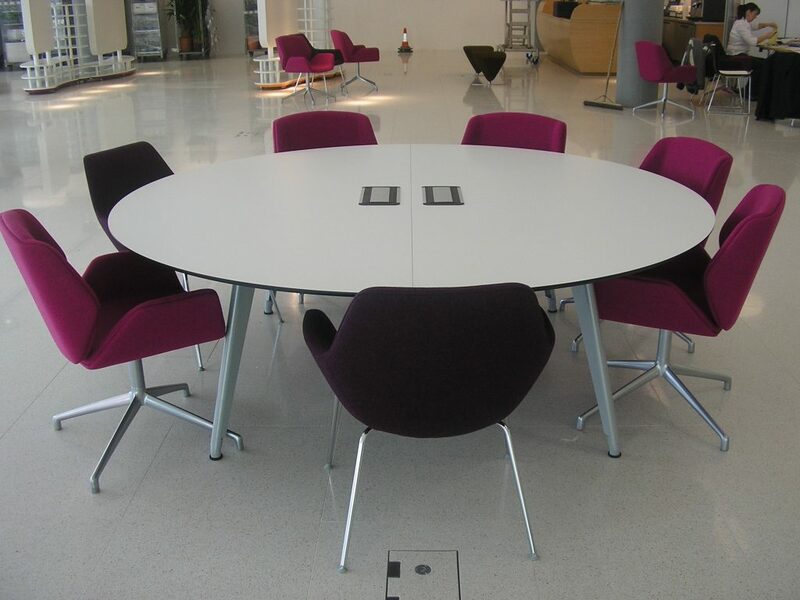 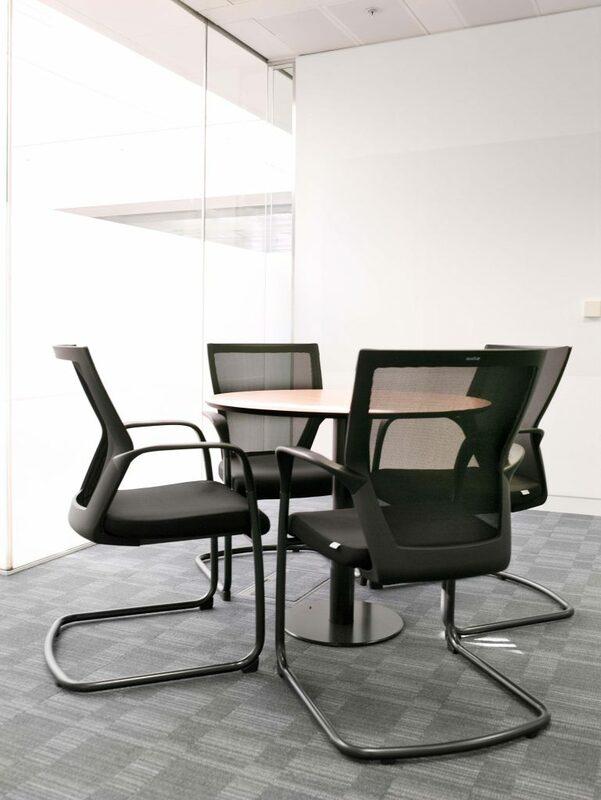 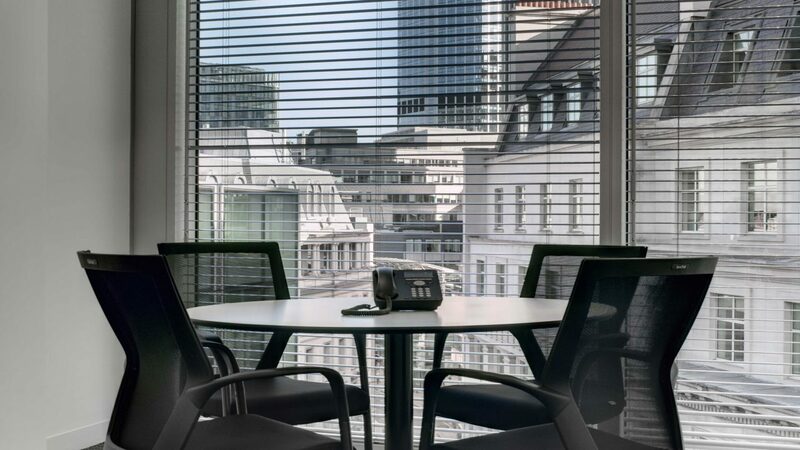 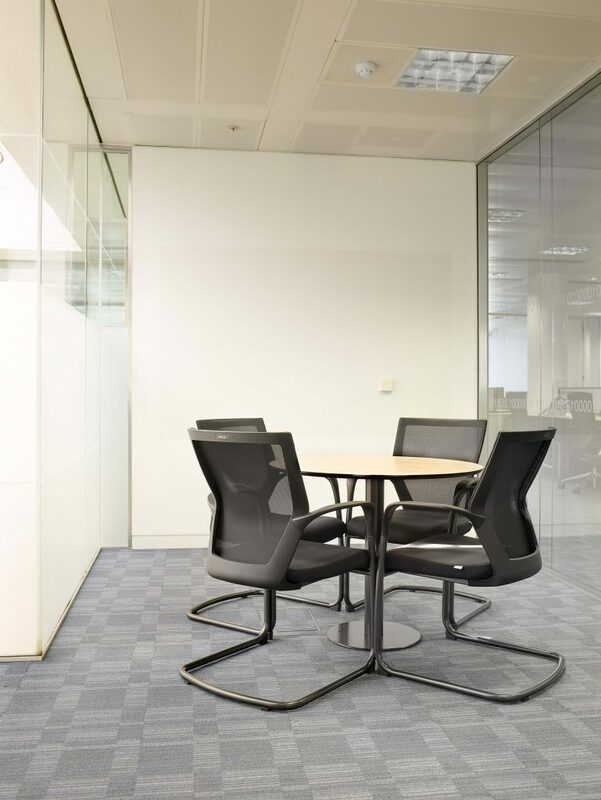 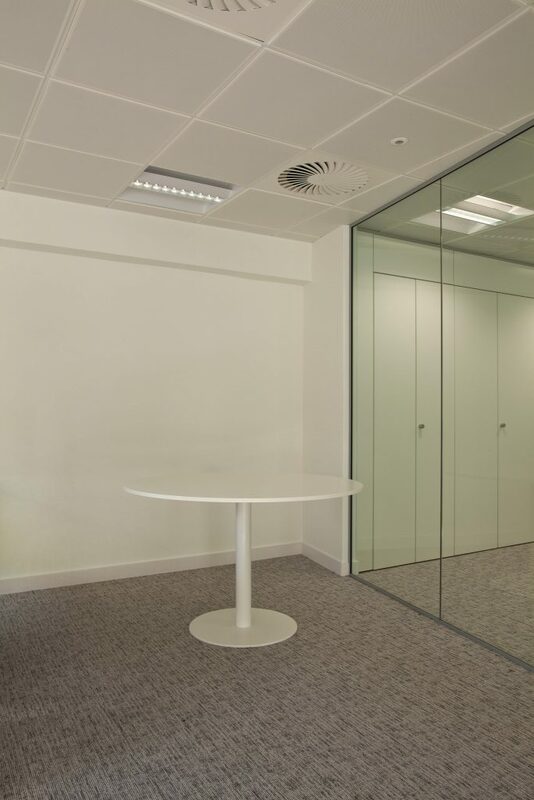 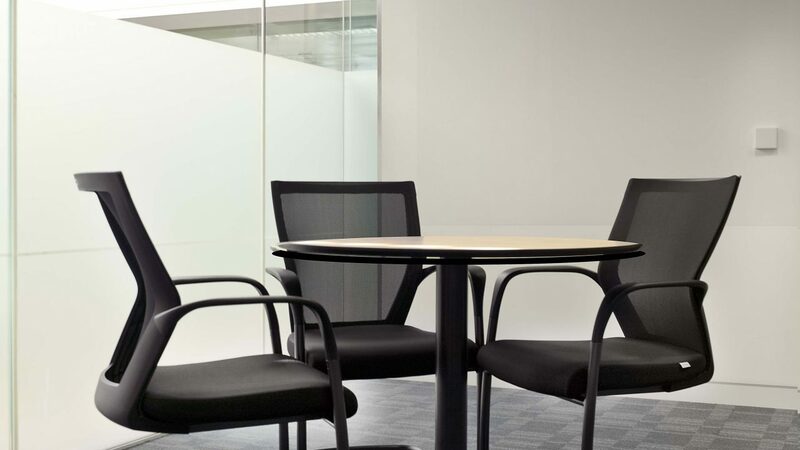 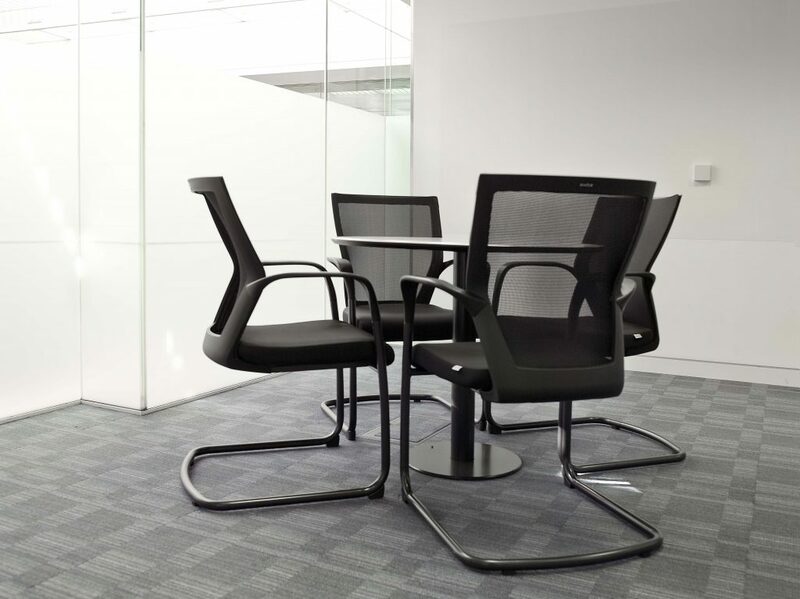 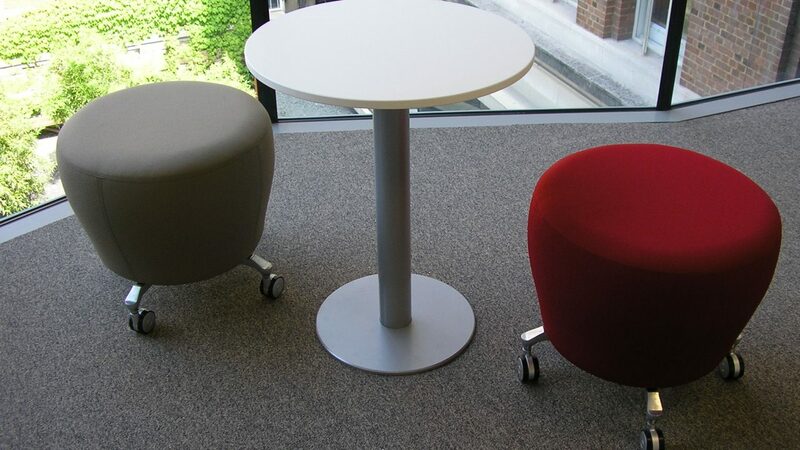 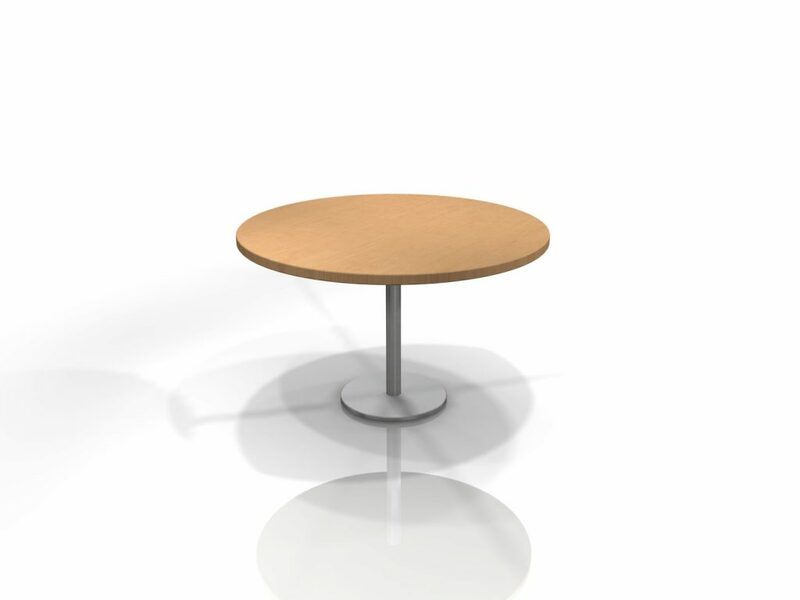 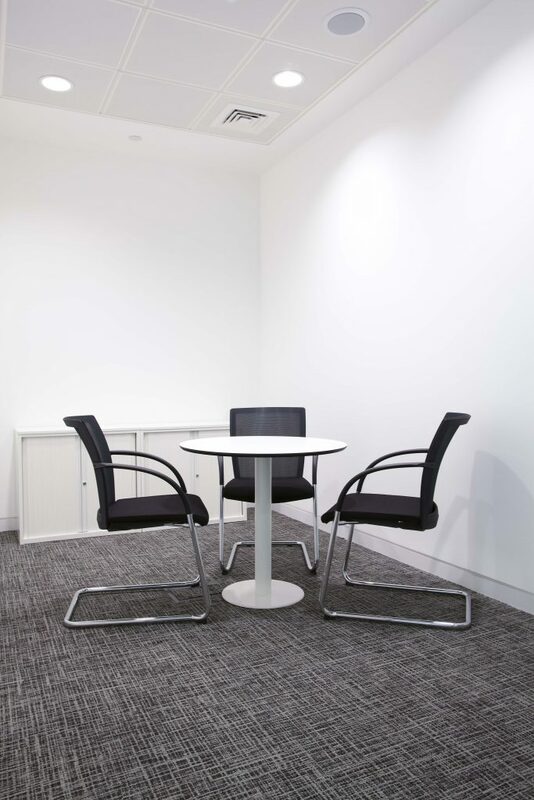 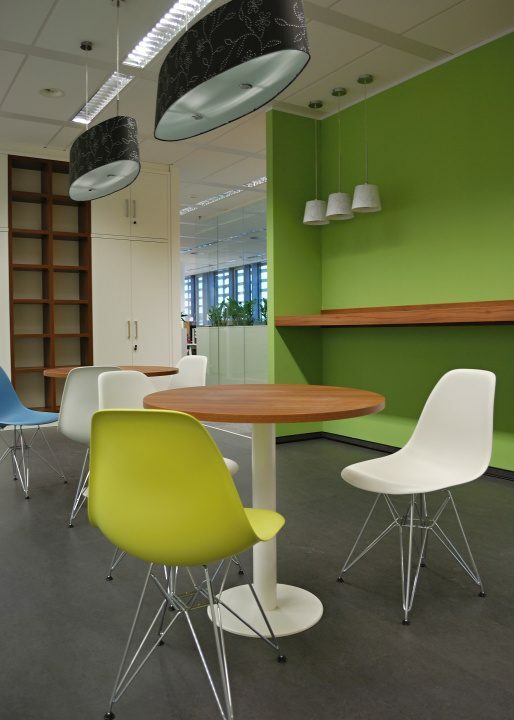 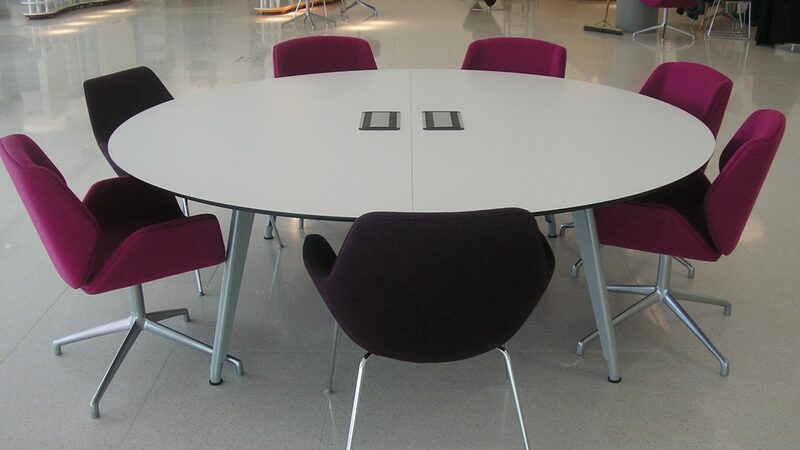 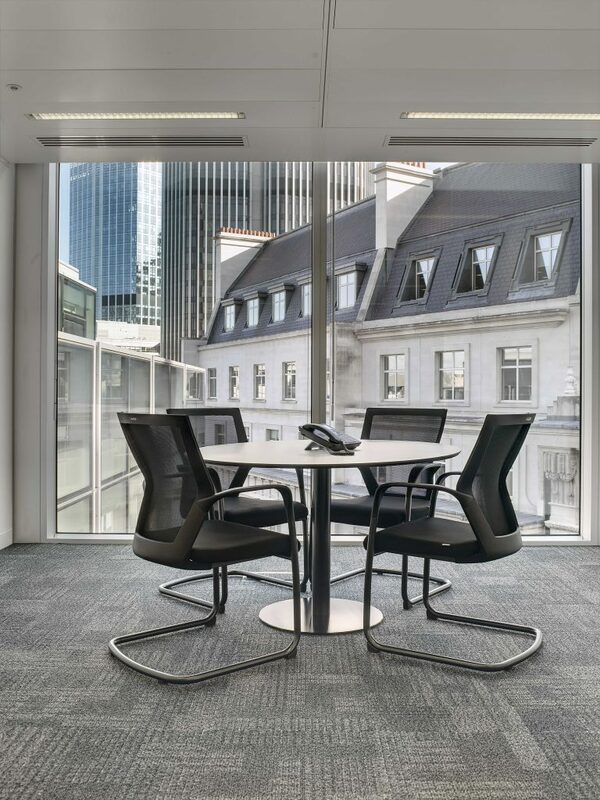 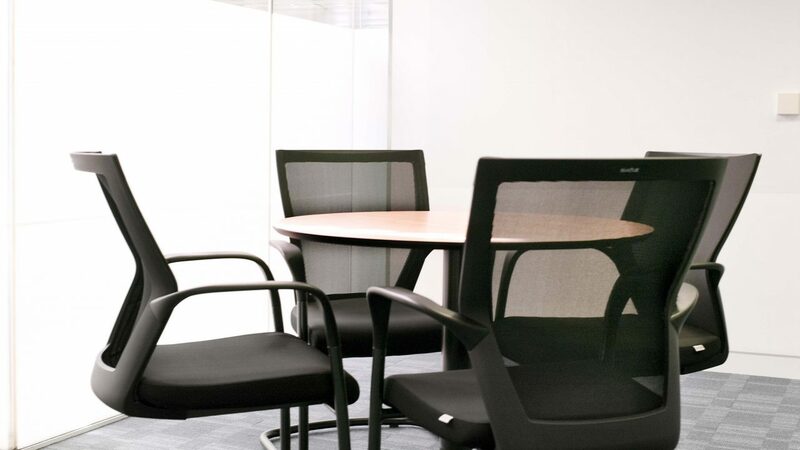 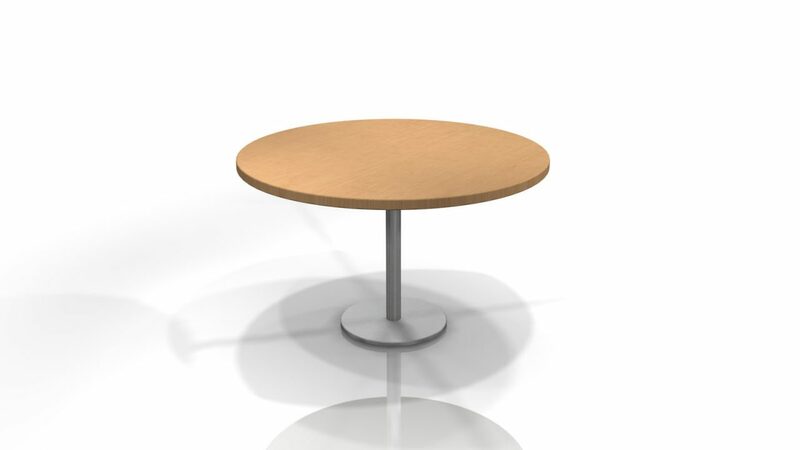 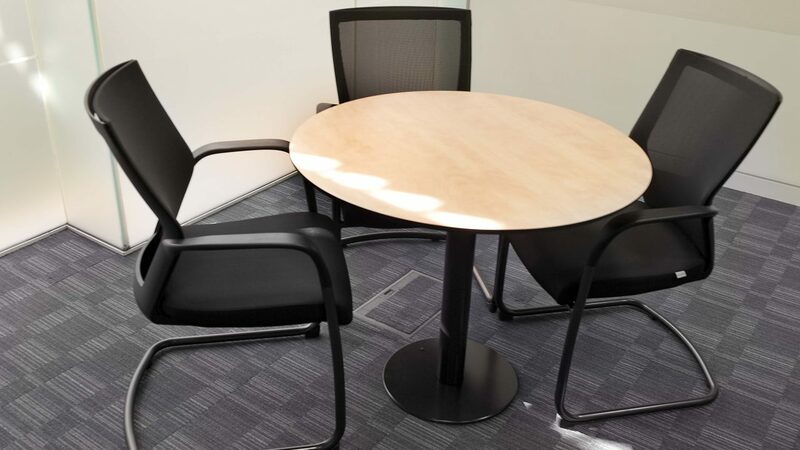 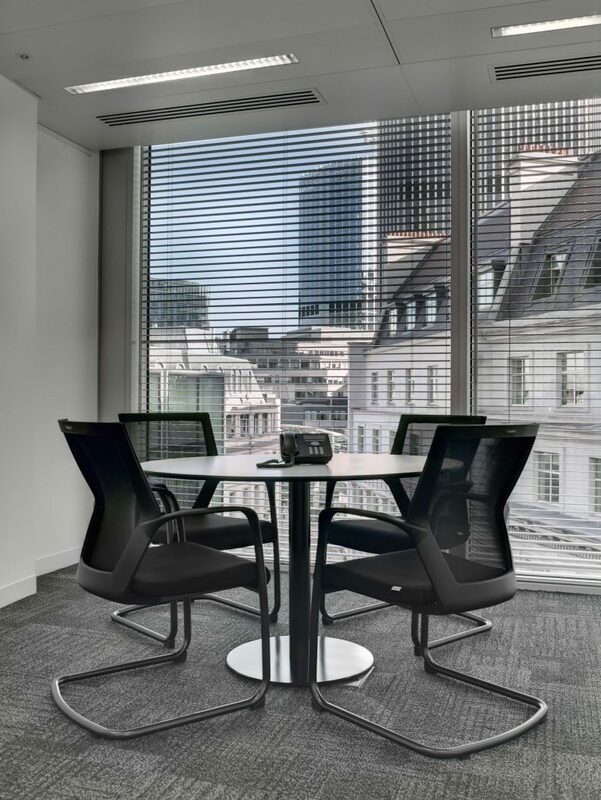 A stylish range of circular desks available in different sizes and finishes, with or without cable management, helping provide a solution for a multitude of environments. 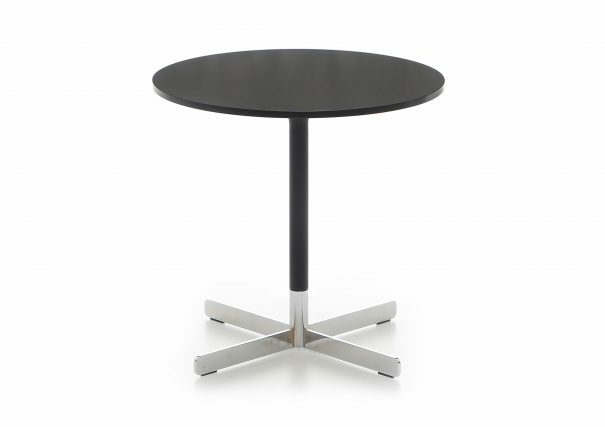 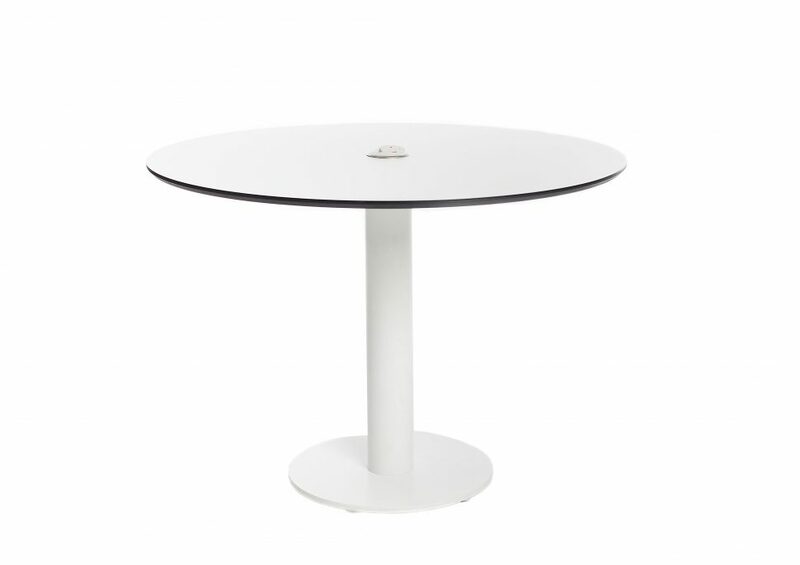 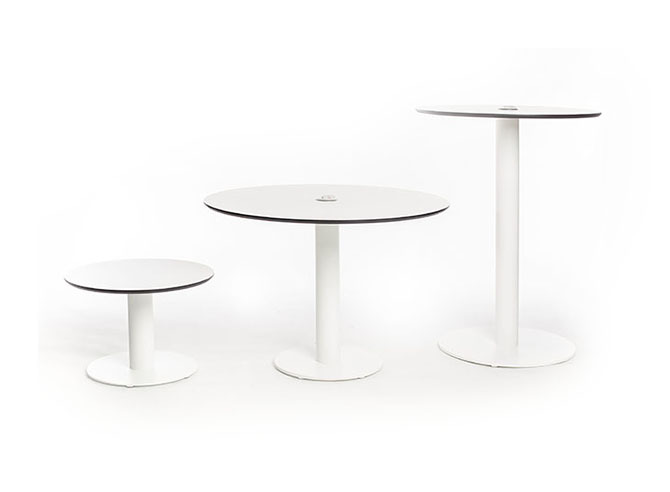 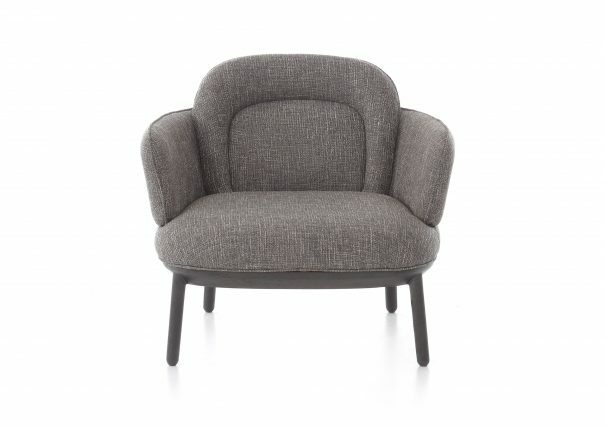 This range offers a number of different functions, from the coffee table to the bar table. 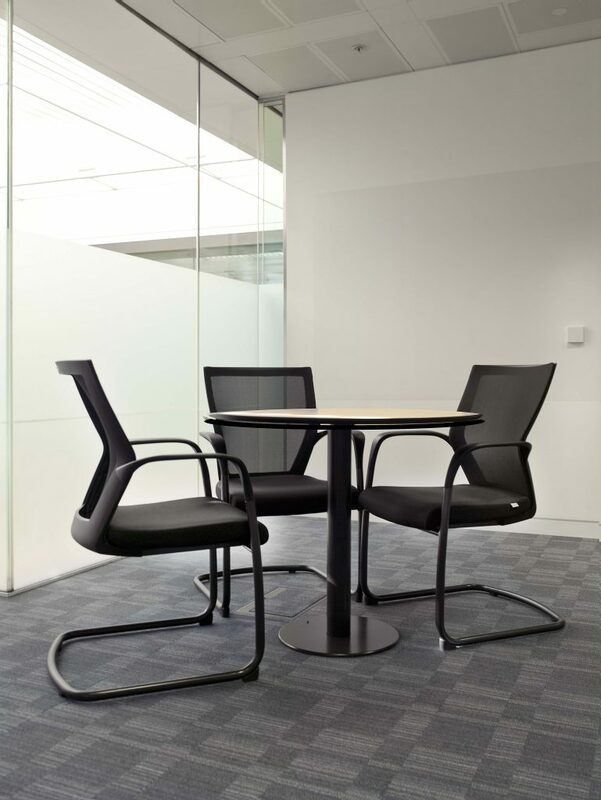 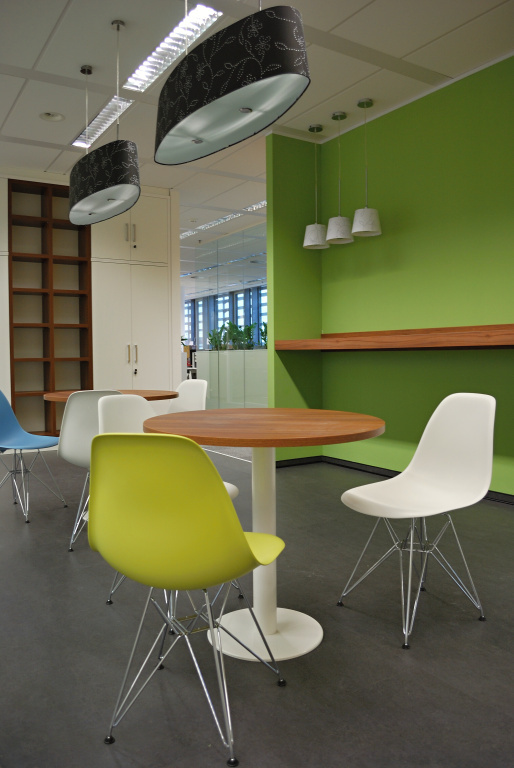 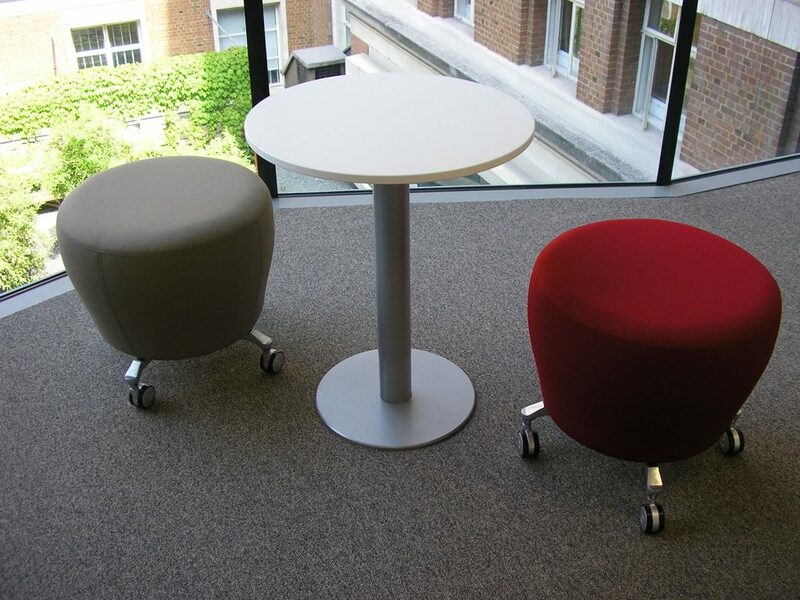 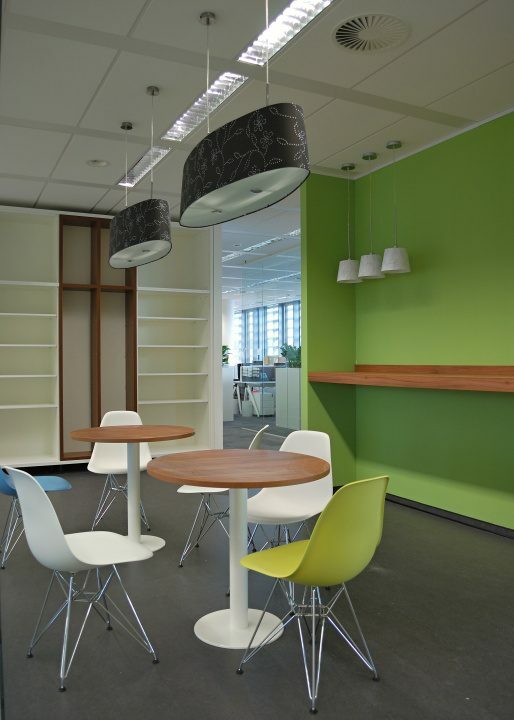 Each desk helps the user work both individually and in a group, but in a more relaxed fashion then around a workstation or meeting table.